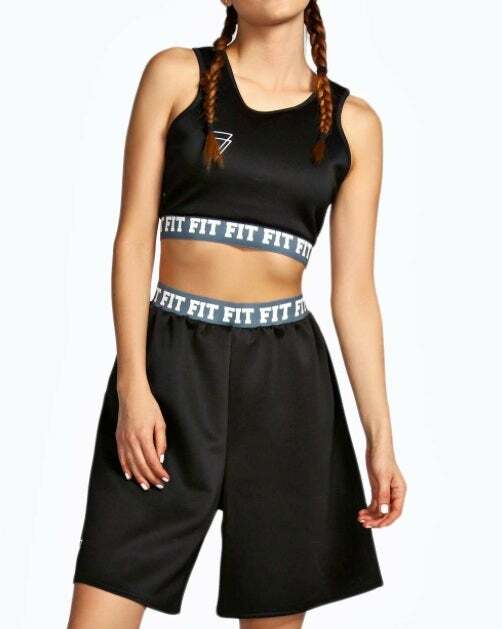 Get fit and stay fab in the ultimate #MotivationalMonday athleisure attire! Sports Shorts, H&M, $12.95, hm.com. Jet Jumpsuit, Koral Activewear, $155, carbon38.com. Elastic Fit Slogan Board Shorts, Boohoo, $10, boohoo.com. Grey Heather Stripe Tank Stripe, Alexis Mera, $50, alexismera.com. Racerback Sports Top, H&M, $14.95, hm.com. Marble Print Sports Body, Boohoo, $20, boohoo.com. Printed Cosmos Short, Vimmia, $66, carbon38.com. 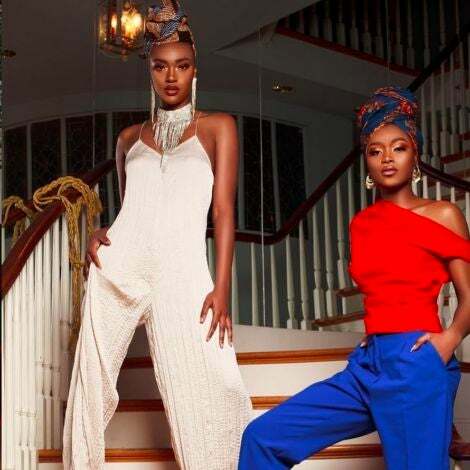 Black Jogger Pant, Alexis Mera, $74, alexismera.com. Bianca Noir Bodysuit, Vimmia, $145, carbon38.com. Running Shorts, H&M, $17.95, hm.com. 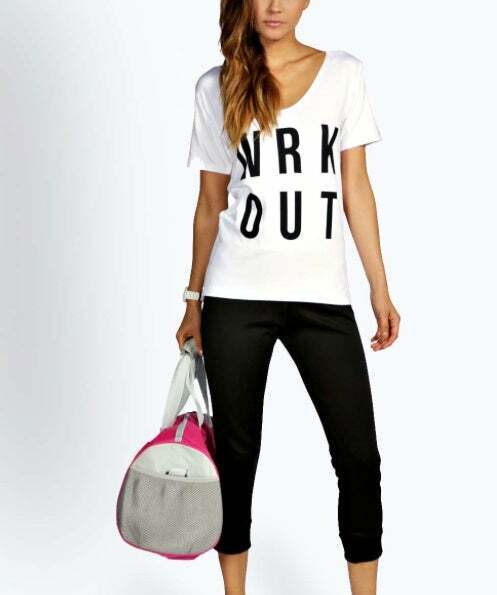 Work Out V-Neck, Boohoo, $16, boohoo.com. Slash Neck Mesh Sports Sweat, Boohoo, $24, boohoo.com. 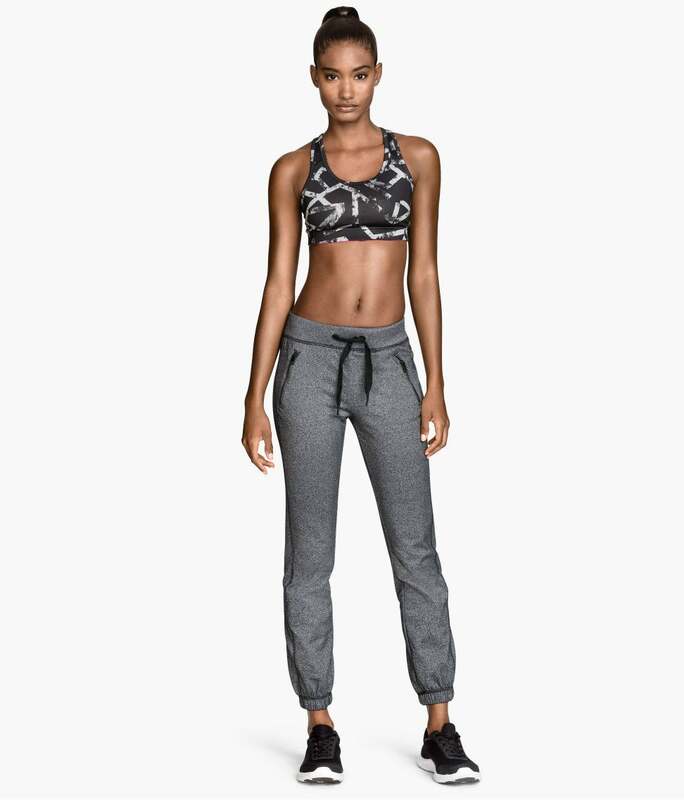 Sports Sweatpants, H&M, $29.95, hm.com. Floral Capri Legging, Vimmia, $88, revolveclothing.com. Marble Print Sports Crop, Boohoo, $14, boohoo.com. Jolt Shorts, Vimmia, $84, carbon38.com. Floral Print Cut-Out Sports Bra, Vimmia, $84, saksfifthavenue.com. 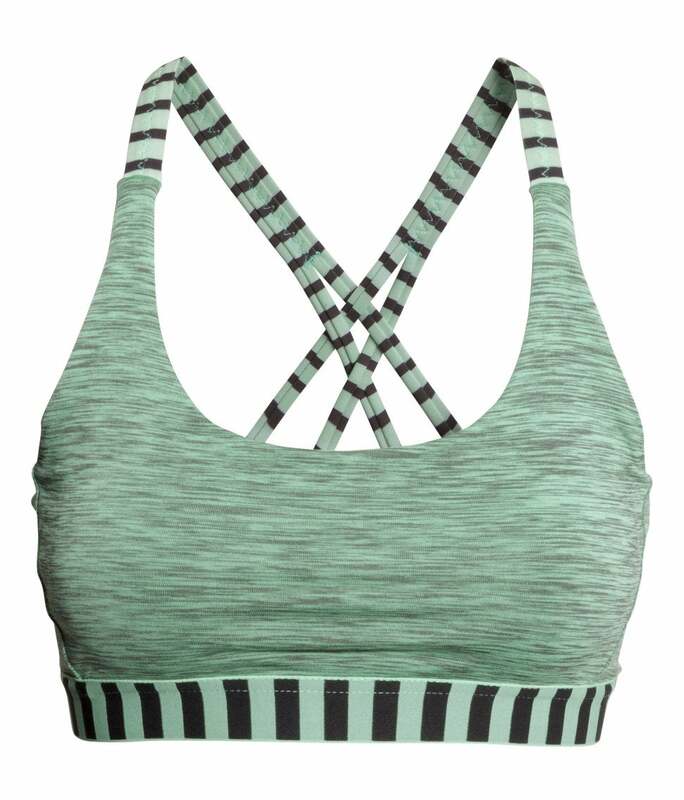 Support Sports Bra, H&M, $19.95, hm.com. 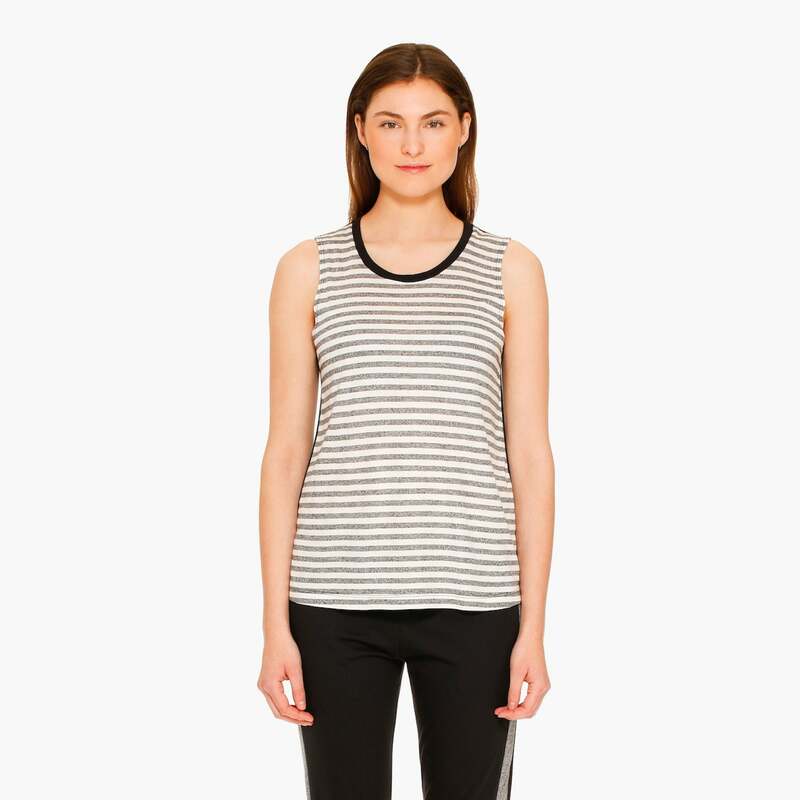 Sports Tank Top, H&M, $9.95, hm.com. Mesh Detail Sports Leggings, Boohoo, $26, boohoo.com.